Are you a flip cup champion? 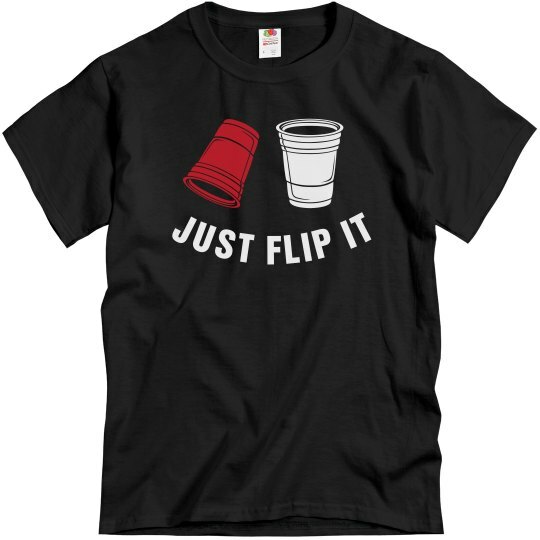 Let the world know with a cool flip cup tee! 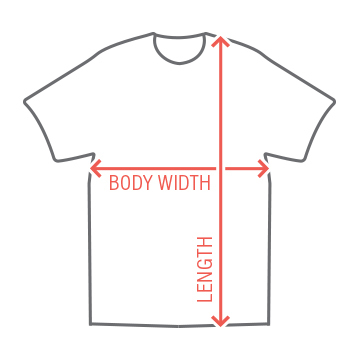 Wear this shirt to your next flip cup match and show everyone how it's done.